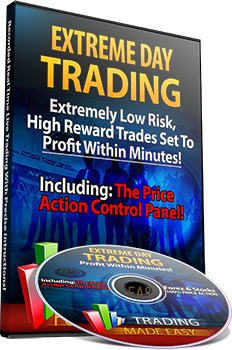 Free Price Action Day Trading Strategy - Extreme Day Trading! Extreme Trading is an Easy to Understand Price Action System and works with Stocks, Forex, Options...Any Market and Timeframe - RIGHT AWAY! Forex and Options to Use RIGHT AWAY!